AdventureX 2017 will take place on November 11th and 12th, and we are currently gearing up to run a Kickstarter campaign. Hooray! AdventureX 2016 was a huge success. We got a lot of very positive feedback, and many helpful suggestions for making 2017 even better. The first thing we want to do is define the branding of the 2017 event. 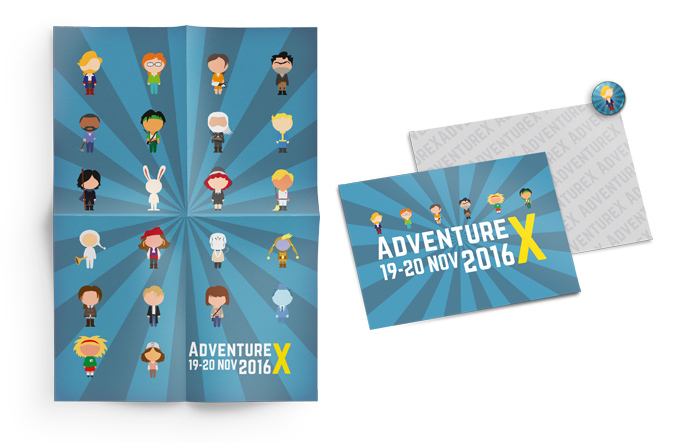 The AdventureX toon characters which adorn this website’s header were a big hit on badges and posters in 2016. We want to stick with the idea of illustrating existing game characters in our 2017 branding. But this year we want to give a new artist an opportunity to showcase their work. We have a modest budget for this project, and we’re looking for someone who’s ready to get started soon. 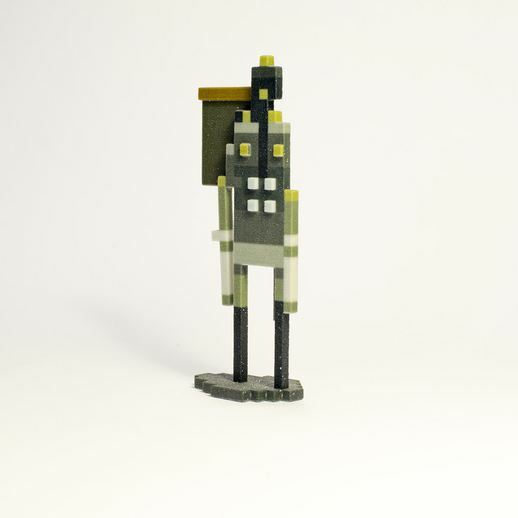 In addition to posters and pin badges, we are looking into offering 3D rewards, such as papercraft figurines, or 3D printed pixel or voxel art. 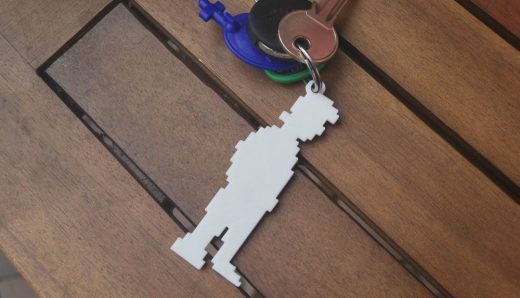 We’d love to hear from artists whose style would translate well into this kind of cool memento. Please email contact@adventurexpo.org using the subject “Artist Application”. Closing date: Wed 17th May. 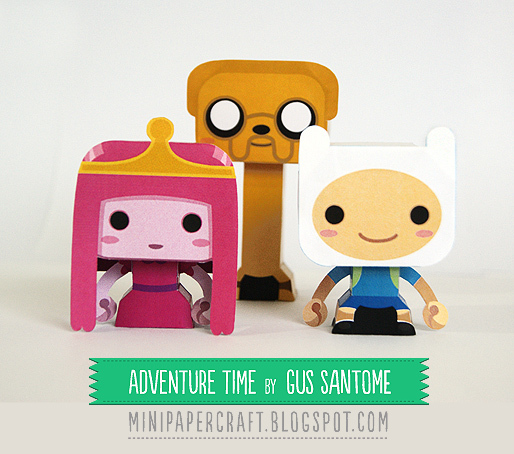 Include a link to your portfolio, or samples of your work. Let us know your usual rates. 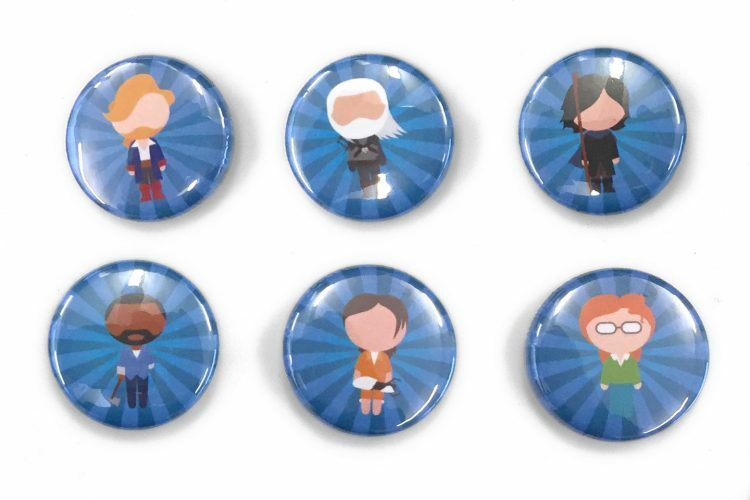 Think about know how your style could complement 2D/3D Kickstarter rewards. And tell us why you care about narrative games.